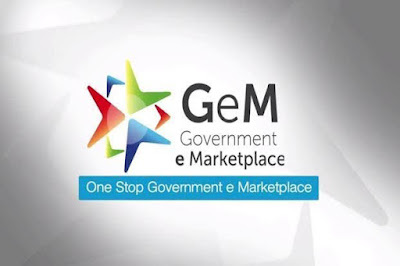 The Commerce Ministry announced that the Government e Marketplace [GeM] launched “Womaniya on GeM” initiative to enable women entrepreneurs and women self-help groups [WSHGs] to sell handicrafts and handloom, accessories, etc. 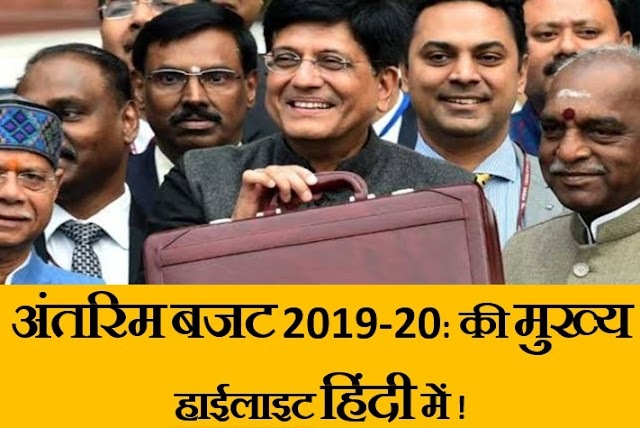 directly to various Government ministries, departments and institutions. CEO GeM,S Radha Chauhan, launched a 3-minute video to highlight the essence and benefits of the Womaniya initiative. She stressed the fact that Nearly 80 percent women-owned establishments are self-financed. More than 60 percent of 8 million units are owned and or led by women entrepreneurs from socially-challenged sections of the society. Economic empowerment of women is a step in the direction of poverty alleviation.